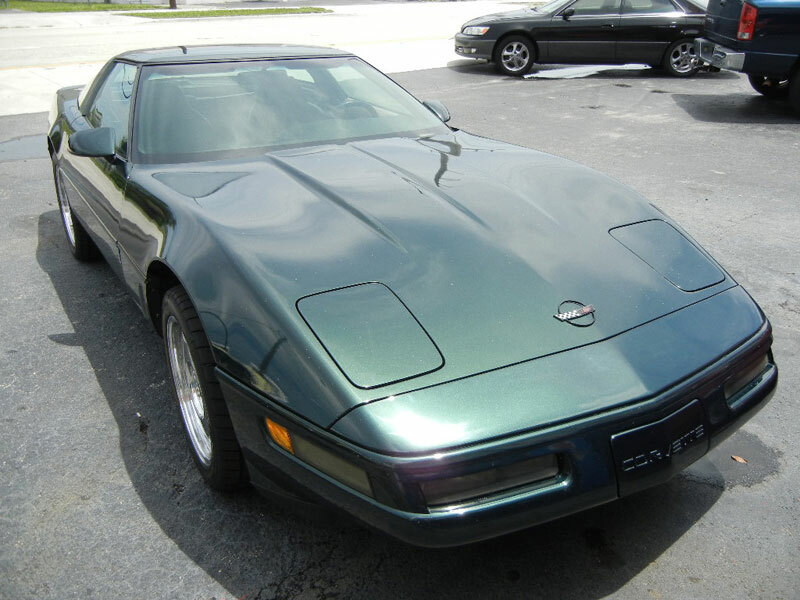 The Chevrolet Corvette (C4) was produced by Chevrolet for the 1984 through 1996 model years winning its own loyal following as one of the United States' most desirable sports cars. 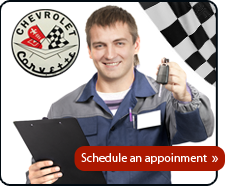 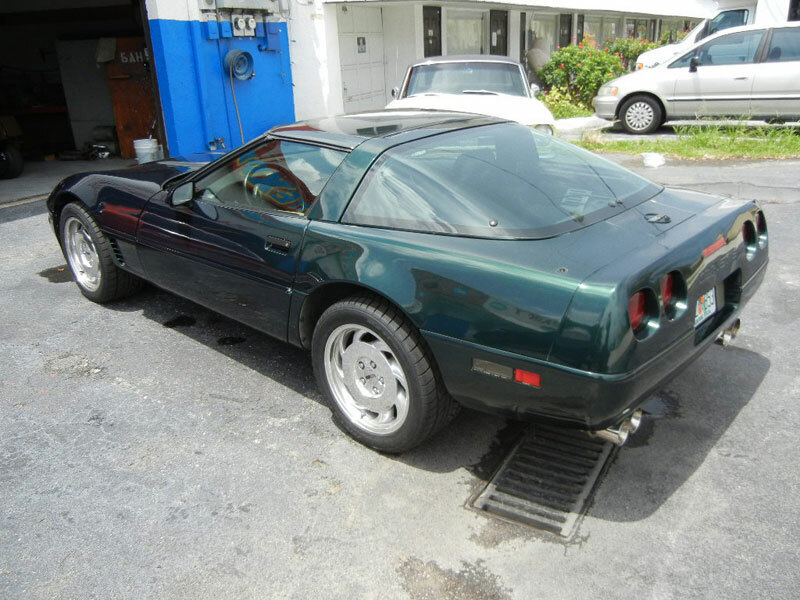 The C4 Corvette was known for its evolved, sleek and modern look. 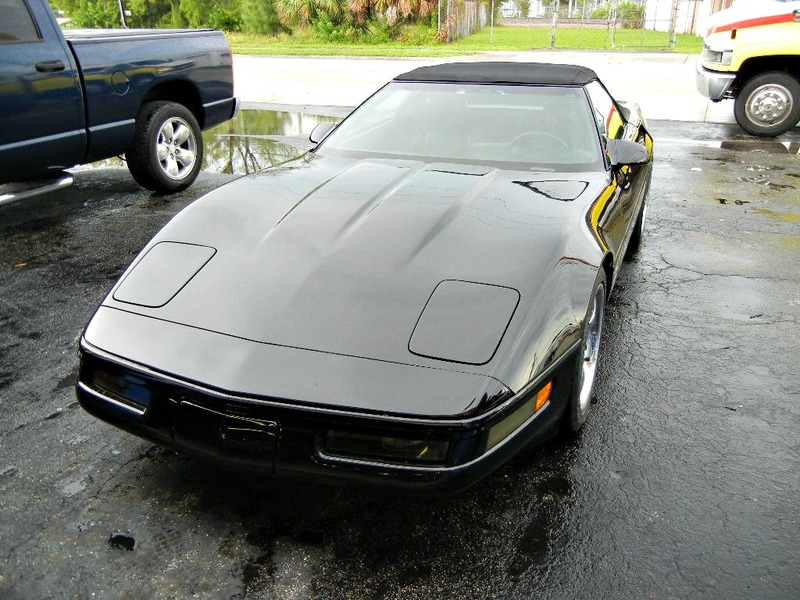 In a departure from the fiberglass panels of its forebearers, the C4's rear bumpers and panels were made from molding plastics, a sheet molding compound. 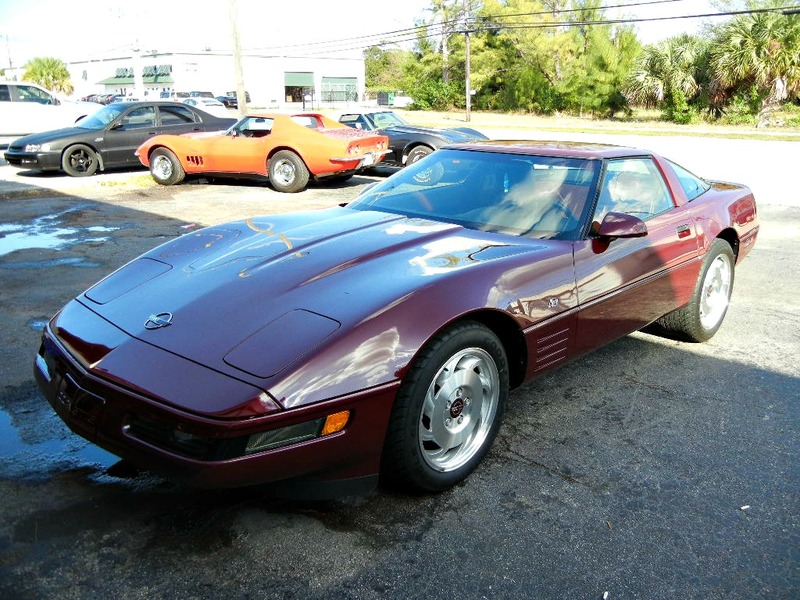 The C4 coupe was the first general production Corvette to have a glass hatchback (the limited edition 1982 Collectors Edition being the first Corvette equipped with this feature) for better storage access. 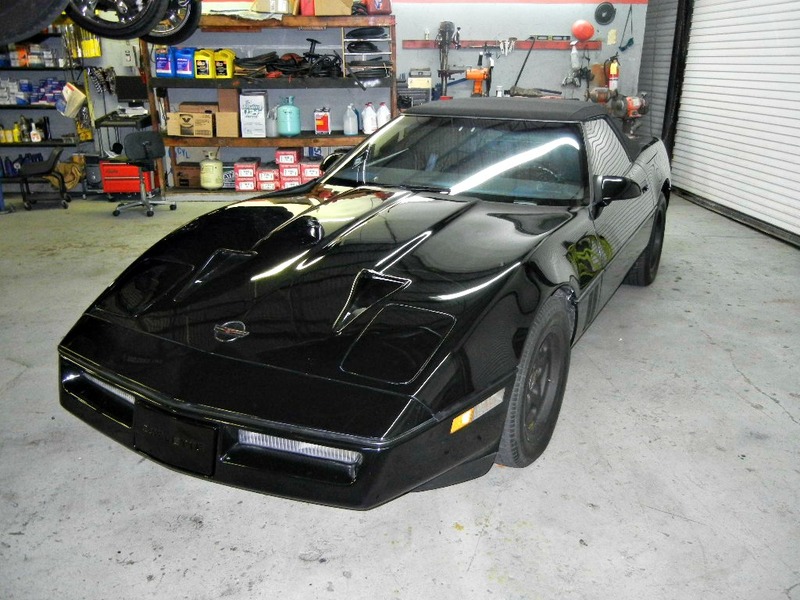 The Corvette C4 came standard with an electronic dashboard with a digital liquid crystal display dash, with graphics for speed and RPM and digital displays for other important engine functions.